May to October on Tuesday evenings and Sunday afternoons.Our betting lounge is open year-round. 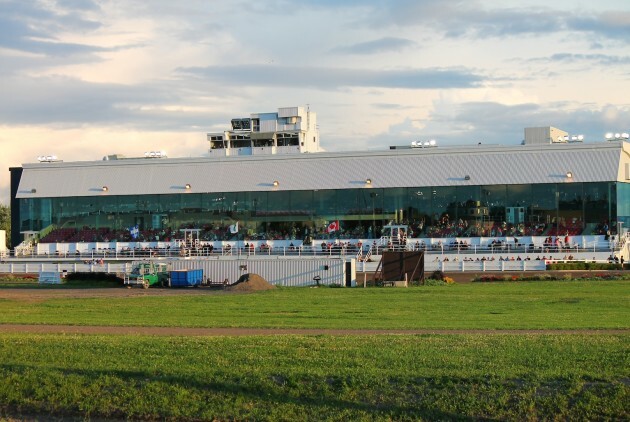 The Trois-Rivières Hippodrome is the only place in Quebec that presents professional horse harness racing. Come experience parimutuel betting. For groups, become a “Jockey for a Day” and experience trotting on the track on a real sulky.